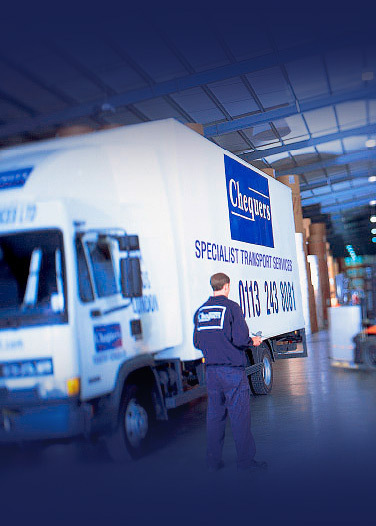 At Chequers, we provide a specialist fragile transportation and logistics solution, dedicated primarily to the retail visual merchandising, POP/POS display and shopfitting sectors. 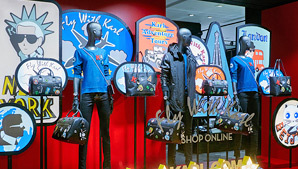 This service includes multiple rollouts in point of sale and point of purchase visual displays, and assisting with the installation of window displays, interior displays and props. 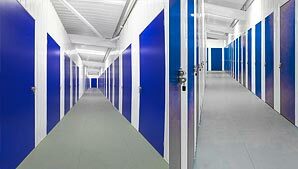 At all of our branches, Chequers offer comprehensive storage and disposal services. 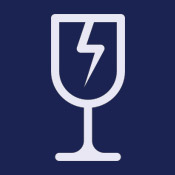 We provide a quality managed service and can act as an overflow for your own facilities, storing window displays, Point of Sale stands and visual merchandising related equipment. 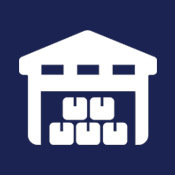 We can also provide staff at each of our locations to load and unload, and/or dispose of goods where required, to help relieve customer time pressures. 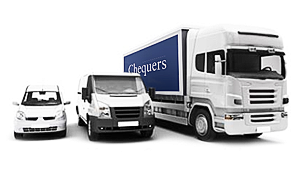 Formed in 1997, Chequers has over 20 years experience in the industry. We pride ourselves in possessing a “can do, no fail” attitude with each client task. 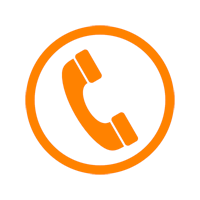 We are more than a transport and courier company, which is clear from the outset. We understand that it’s not just the road trip that matters when moving your goods. 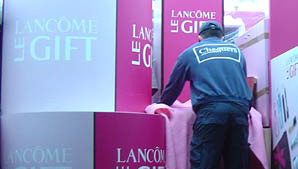 Our staff go to great lengths to ensure every aspect of the job is completed professionally, with the best timings, effective packaging and most cost efficient solution to suit your budget. We look forward to being an integral part of your transport needs. 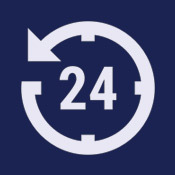 We have branches in both the north and south of the country, giving us excellent coverage for any last minute installations, deliveries and collections in the UK and Europe. 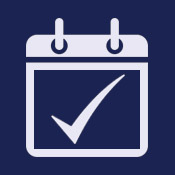 Chequers is an ISO 9001 registered company; a quality standard recognised nationally and internationally throughout the industry, proving our commitment and dedication to providing a high quality of service.